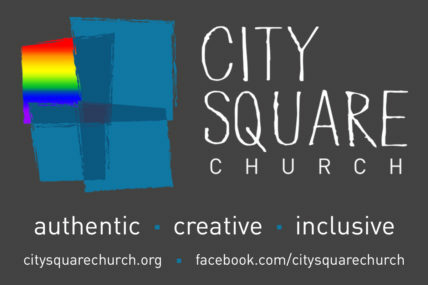 City Square Church will not be meeting at Primera Iglesia this Sunday, April 8th. 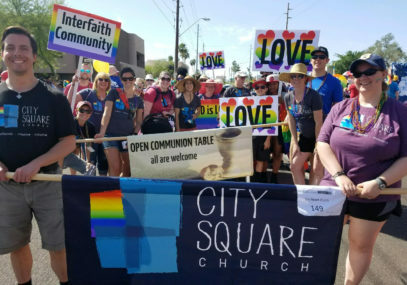 We will be participating in the Phoenix Pride Parade instead. The parade starts at 10AM with check-in from 8-9:30AM. 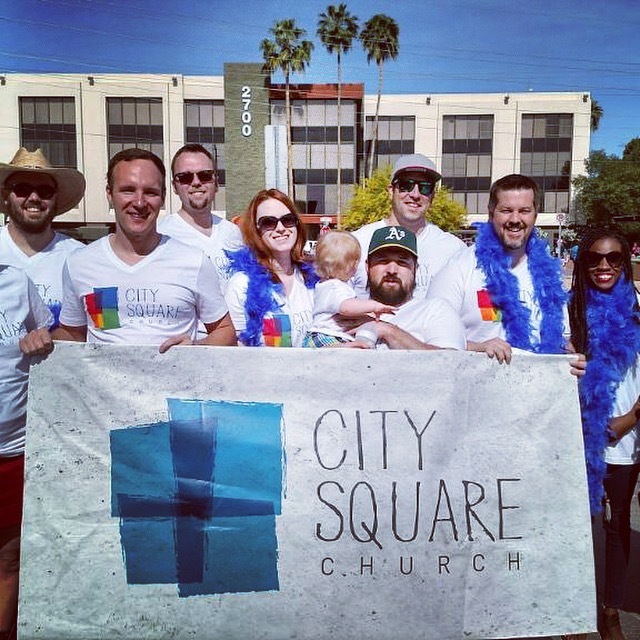 On the day of the parade, we will meet at the Camelback Road park-n-ride light rail stop at 8:15 AM or at the line-up location on the East side of 3rd Street near Windsor Ave at 9:30 AM. 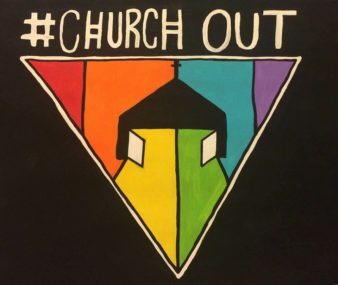 A donation of $25 will offset the cost of a shirt.